An encryption flaw called the Heartbleed bug is already being called one of the biggest security threats the Internet has ever seen. All MRED systems and products websites are protected, including connectMLSTM and MREDLLC.com. 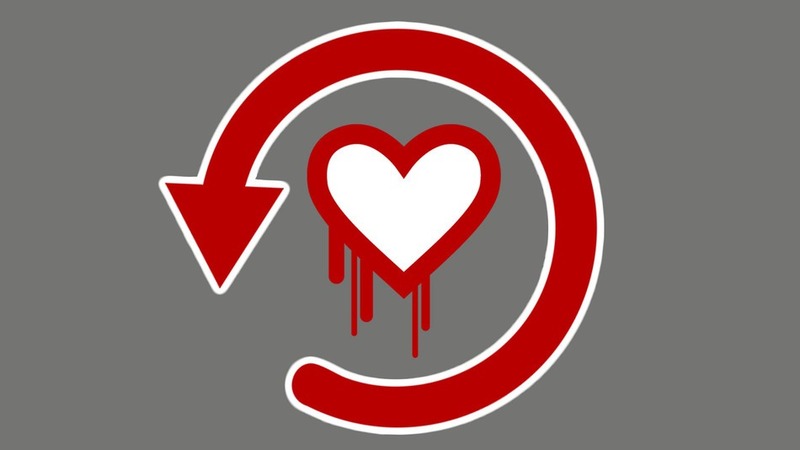 Your information remains safe from threats, including the Heartbleed bug.